On-the-go moms cannot escape that occasional juice or coffee mug spill, or even worse that sauce squeeze on their clothes! That’s why the Dryel On the Go Stain Pen is such a boon! Now, here is another super useful product from Dryel! This almost-magical Dryel Stain removal Pen helps remove fresh stains instantly! 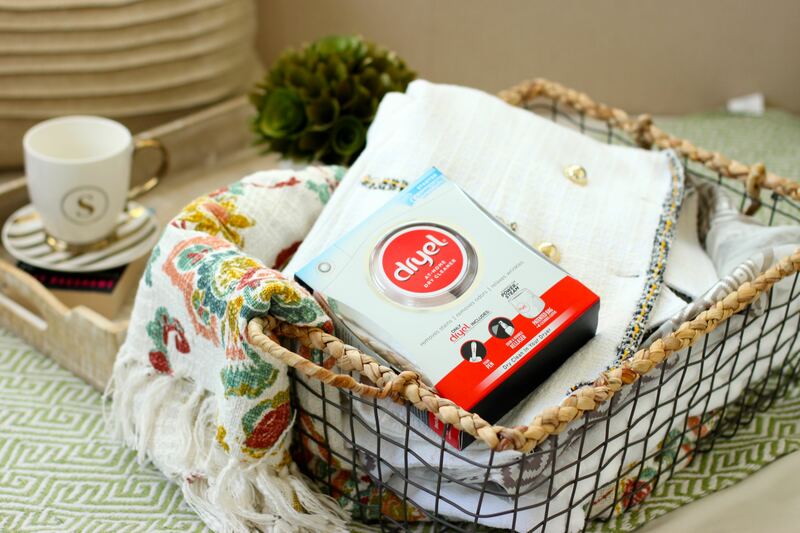 It’s safe on all kinds of clothes, whether dry clean only clothes, delicates or hand washables such as wools, silks, rayons, linens, cotton and other special care fabrics! That makes it equally handy for mom-and-kid day outs, parties, office days, or even for that messy cocktail spill in a summer party! The best part is that it completely messes free. No liquid spills, no accidental drops. It’s oh-so-easy to use – just squeeze the pen, and use the scrubber like an eraser to eliminate stain and blot if needed. What more, it’s Ultra compact, and it meets TSA 3-1-1 carry-on liquid requirements! So, get one and carry it in your handbag, carry bag or what not! Travel in style without the fear of spills! Good news! 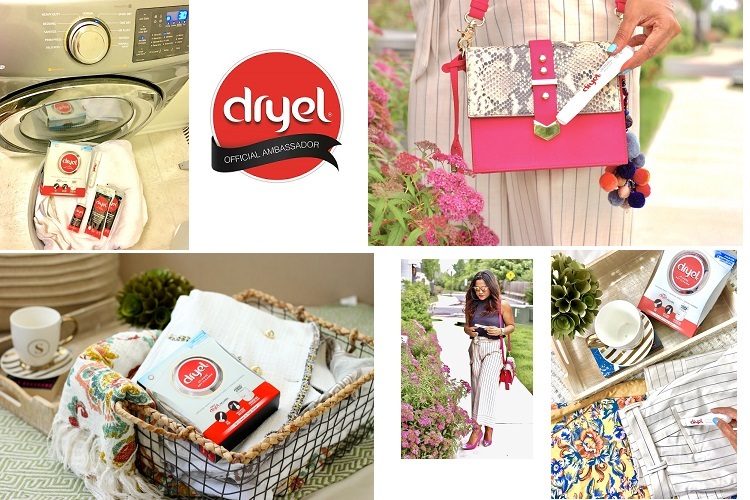 The stain removal pen does come as a part of the Dryel At-Home Dry cleaning system pack! Note: This post is written in partnership with Dryel, as their brand ambassador. However, all views and opinions are ours.